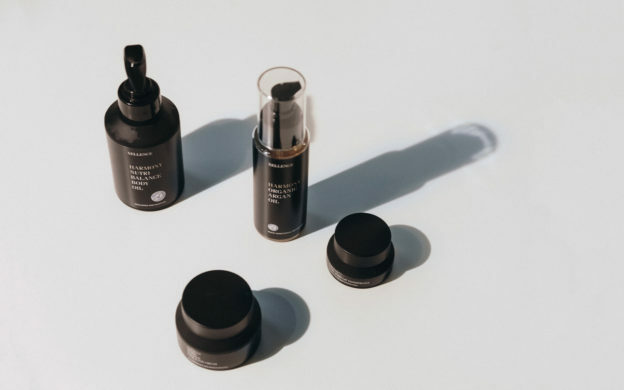 Find the best Scandinavian beauty brands, from Danish makeup to Norwegian skincare, as well as minimalist packaging, with our beauty series. 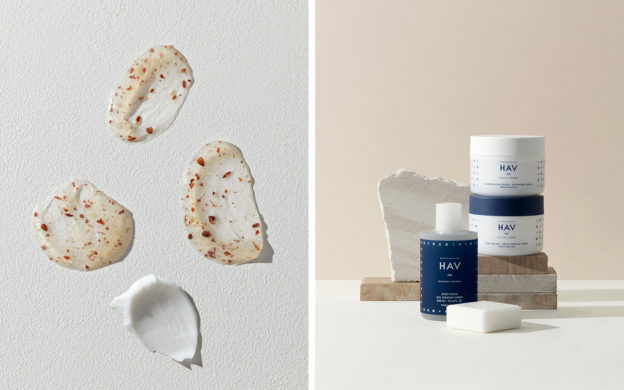 This Danish skincare brand is organic and perfume-free. Plus a portion of your purchase goes towards rainforest preservation. 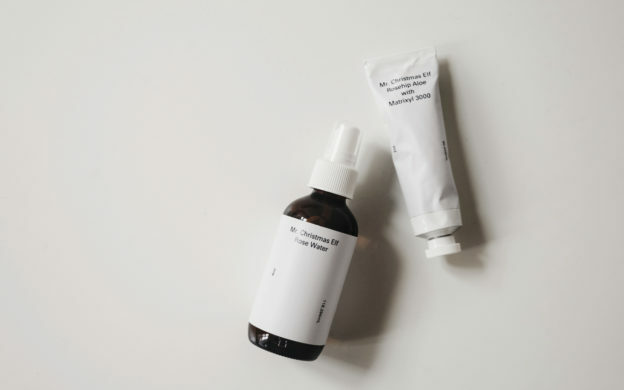 A natural skincare brand that is handmade in small batches. 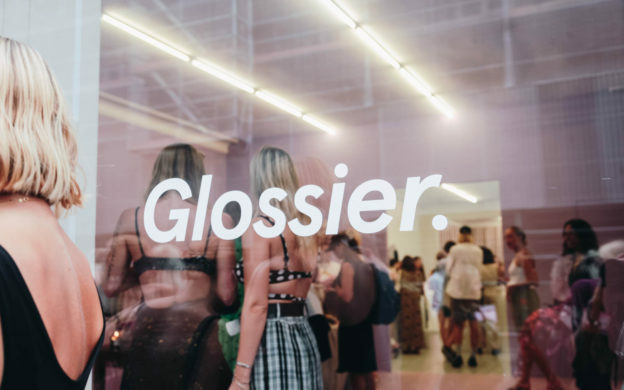 September 10, 2018 by Rebecca Thandi Norman. 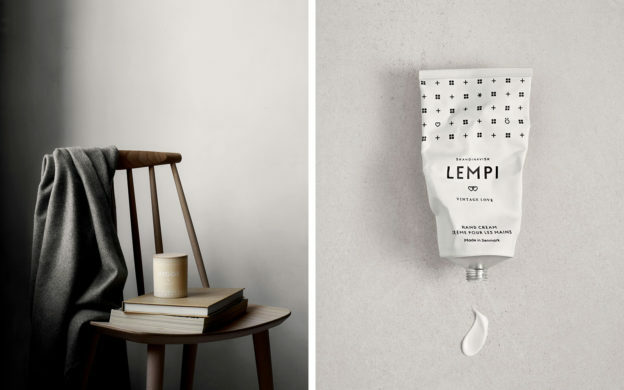 A perfume oil and candle based on memories of Anine Bing’s grandmother’s rose garden. 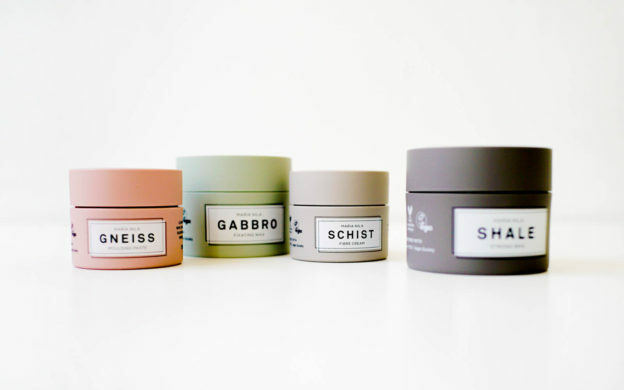 A vegan, cruelty-free hair & body care brand from Sweden has everything from hand soap to hair wax. March 27, 2018 by Rebecca Thandi Norman. 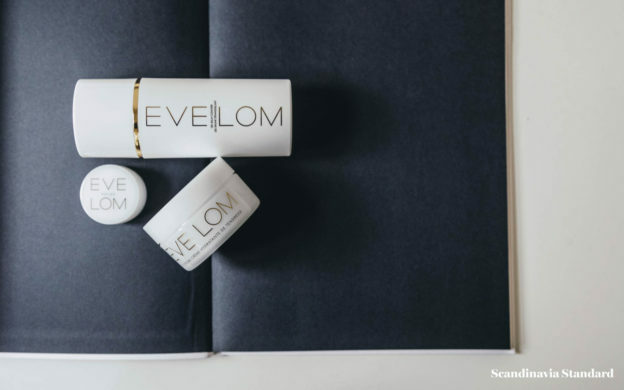 The highest quality skincare, a method of lymphatic drainage, and beautiful packaging to boot. 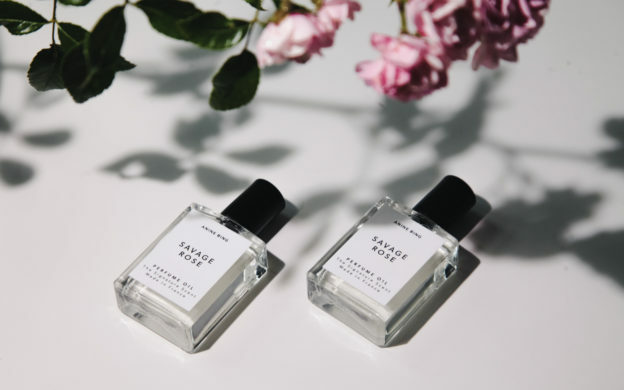 Andrea Maack’s new fragrances, Birch and Coven, are for witchy men and women. January 25, 2018 by Rebecca Thandi Norman. 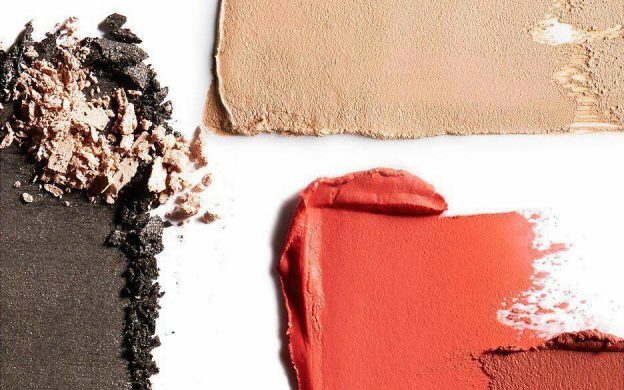 Need a new foundation or concealer? 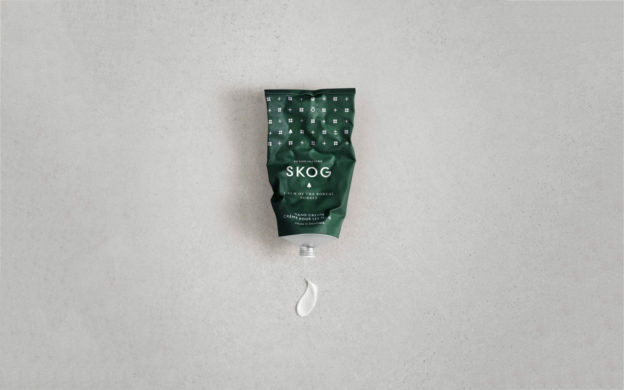 These Danish companies have you covered, literally. December 13, 2017 by Rebecca Thandi Norman. 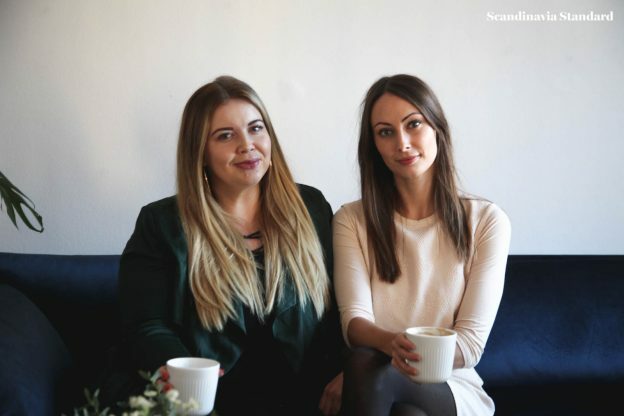 These women share a solid business, nearly three decades of friendship and the cutest pair of puppies you’ve ever seen. November 5, 2017 by Rebecca Thandi Norman.